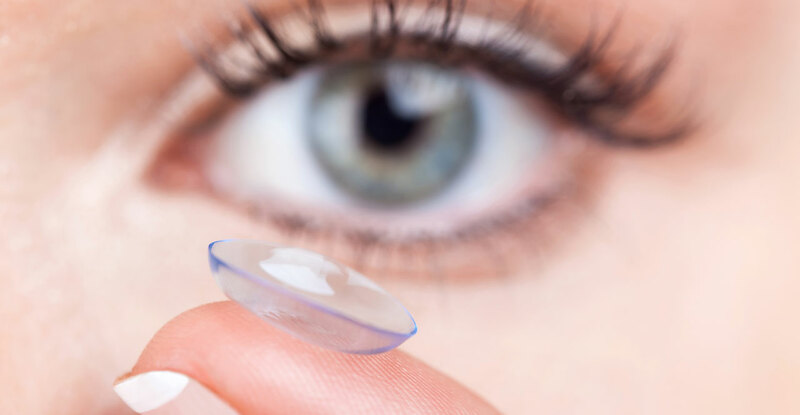 Almost 40 million Americans wear contacts to correct their vision. Are you wearing the best lenses for you? Eye Contact West takes pride in evaluating and fitting contact lenses. Dr. Sonsky has been selected by the contact lens manufacturers on numerous occasions to be the first to carry several of their products. Dr. Patel also offers specialty contact lens evaluations and fittings as well as has a focus on treatment of dry eyes. Eye Contact West offers lenses in many modalities including: one day lenses, bi-monthly, and monthly lenses. We also offer specialty lenses including colored contacts and gas permeable lenses. Need a toric lens to correct for an astigmatism or a multifocal lens for presbyopia? No problem!